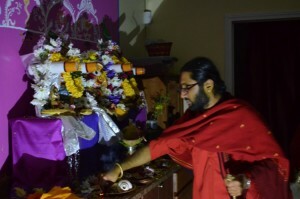 Aum Guru kripahi kevalam Maatru kripahi kevalam – In the Divine blessings of Maa Sri Durga and Kali Guru Paramhansa Sri Siddheshwarananda Bharati swami and mother Sri Vijayasree, Sri Siddha Lalitha Peetham, Sree Vijaya Durga Kali Temple has been established. 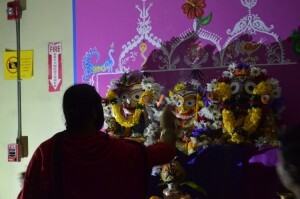 The traditions of the Peetham hail from the siddha traditions from the Himalayas, one of the holiest spiritual dhaams. Some of the siddha purushas from such siddha loka related to our mutt can be seen in the mandir. Some of the maha yogis are Sri Buddha, Sri Padmasambhava, Maha Avatar Babaji, Yogi Milarepa, Sri Trailing swami, Sadhok Bamakhyepa, Ramkrishna Takur, Sri mouna swami, Sri Loknathbaba and many others. 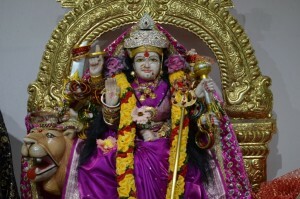 The worship of the Divine Mother, Sri Adya Shakti is predominant in the Siddhalok. Sri Siddha Lalitha mata is the third form of Shakti Durga, also worshipped as TripurSundari (devi of three worlds), Shodasi (sixteen lettered mata), Maa Kamakhya (goddess of all great yogas), Siddha Mata (Maa of Siddhalok). Maa Siddha Lalitha is the devata, goddess of Prayag (Triveni sangam UP) and has been invoked in our pith. There are ten main aspects of Maa Adya Shakti Durga called the Dash Mahavidyas. Sri Siddheswari is the Shakti of all the ten energies merging together, and situated in the plane of Siddhas. 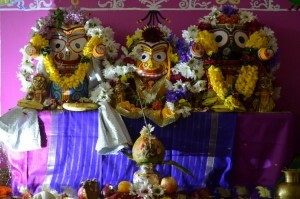 The ten Shaktis are around all the eight sides covering top and bottom protecting Sri Siddha Lok. Kali awakens and dances out from Durga who then glitters as Tara to cut out all sins and plays the game of great yogas lead by shoroshi to land on a destined plane of Bhuvneshwari while hearing the laughs of Bhairavi emerge from sounds of the chakras forcing Chhinnamasta to let out the true soul from within followed by eliminations made by Dhoomavoti to grant siddha mystic shaktis from Bagala rendered with artistic talents of Matongi finally relaxing in the waves of the cosmic oceans blossoming up into a thousand phased kamola. Thus, the Maha vidyas care for their children. Kali settled down in the place where the ganga merges in the bay of Bengal, giving it the name Kalighat (place of Kali). All shakteyic traditions are practiced in Kalighat, flourishing the Dhaam with Maa’s sadhana. The days spent serving Maa in Kalighat ran mystically under her vision to bestow her true form. The grace of Gurus shined the path with artistic integrity. Thus Maa of time, Maa Kali molds antique sadhana sweetening it into new nectar. Mysterious ways of the Maa protect the world embossing the motherly heart. Viewing the life of great sadhoks shows leelas and plays of the Divine Mother, their sadhanas emphasize the various powers of Maa Kali. Sadhanas of various kinds and paths are practiced by different yogis in the sidddhalok. Sri Maha Avatar Babaji is an avadhoota yogi from the siddha lok protecting and guiding many sadhaks. Padmasambhava also a yogi in the siddha lok, was a sakteyic, tantric siddha purush. Padmasambhava spent his early life in the region of Oddiyana, which is the home of the Shakti Maa Girija Devi. Padmasambhava established many mutts brought forth ancient texts of tantras dedicated to many Devatas such as Vajra Yogini, Dakini, Bajrakali, Bajra Barahi, Tara, Maha Cina Bhairavi, Kurukulla, Maha Kala and many more. He created many sadhakas, practiced and spread out Vajrayana Tantras and achieved astonishing heights in different Sadhanas. Vajra Bhairava was one of the Devatas who blessed him with his Vajra shaktis. Many siddha shakta vidyas have been protected and handed down to his sishyas by Sri Padmasambhava. Milarepa is one of Tibet’s most famous yogi and poet with mystic powers and visions of great Devatas. Milarepa practiced sorcery on the order of his mother and finished certain tasks and then left for the guru Marpa. Milarepa had many difficult experiences with Marpa, but by great sadhanas he achieved the state of Bajradhar (complete enlightenment) in one life time. Milarepa’s caves are located about eleven kilometers near the town of Nyalam above the Matsang river in the Nyalam county, Tibet where the Vajrayana mahasiddha spent many years in tapas. A Peetham is a center for practicing spiritual sadhana derived and dedicated to one Shakti (or Goddess), which follows traditions blessed by the Maa. 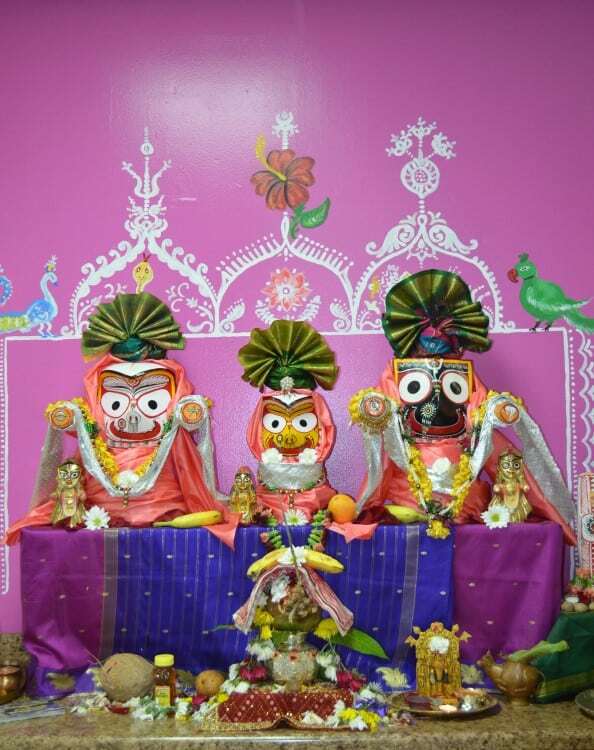 This Peetham follows the Siddha traditions according to the path of the Siddha Gurus, guided by Maa Kali. 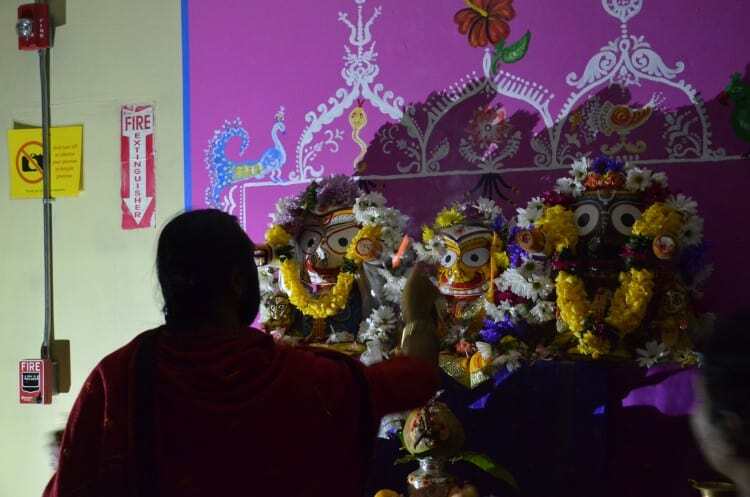 Worshipping and surrendering to Maa Kali will grant her protection, what else will one soul need than be in the caring hands of Divine Mother Kalika. Devotees may come and perform worship and be blessed by Maa Durga and Maa Kali for spiritual upliftment and sadhana.